Unless otherwise stated, all images on this website are copyrighted to Emma Wetherley. The text and images on this site are to promote our school, staff and the experiences of our children. Please do not copy, amend or share the text and images from this website for any other reason. 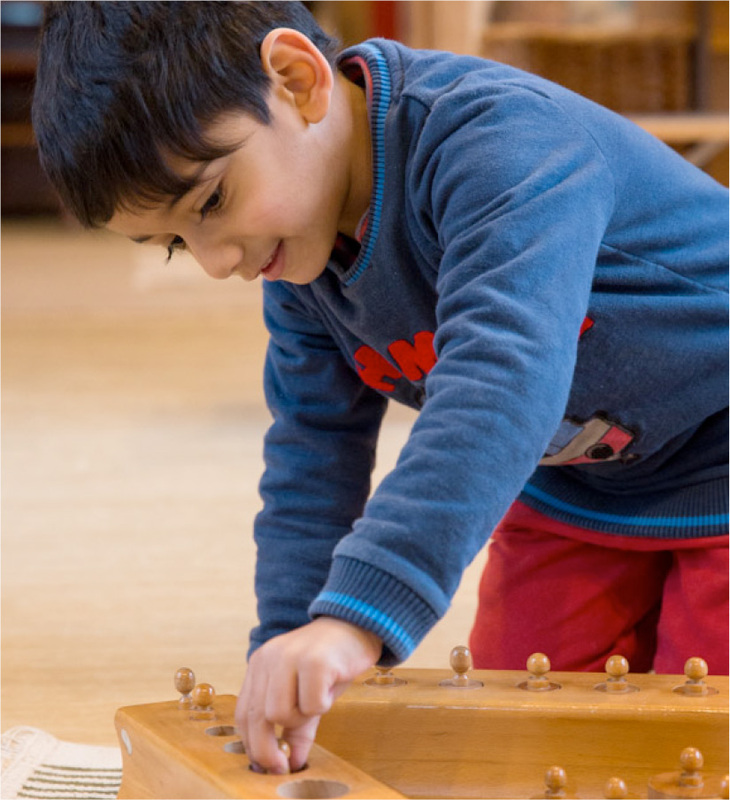 For more images of our school and our children, please browse our image gallery. Our main photographer is teacher Caroline Palmer (www.cp-photography.co.uk).